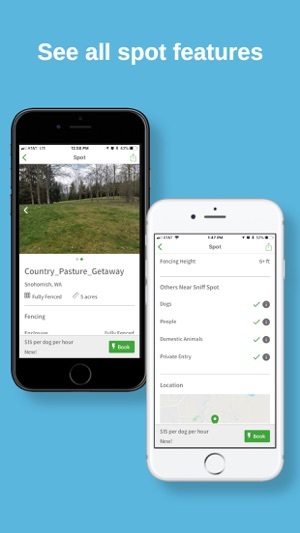 Sniffspot enables anyone to turn their yard or land into an off leash area for dogs. See the joy of your pup running free without a leash in a completely safe environment. Sniffspot is designed with reactive dogs in mind, emphasizing safe, fully fenced, private spaces for off leash enjoyment. 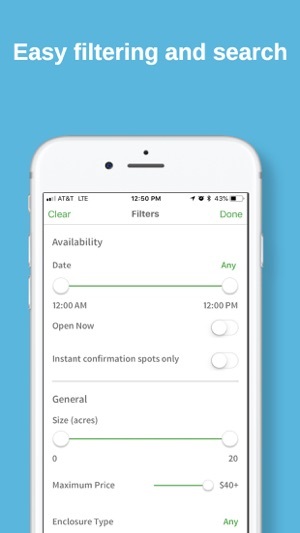 With Sniffspot, search and filter to find the perfect spot, then book online with ease to visit. Check us out today! Finally a solution for active puppers! My boyfriend and I actually talked about why this wasn’t a thing yet, but lo and behold it was a thing! We have a leash reactive dog and a dog who thinks other dogs are a nuisance. 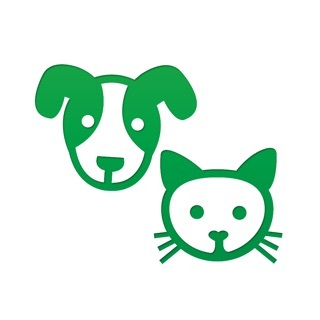 Enter Sniffspot, which allows us the ability to rent a space for our girls to sniff, play ball and run! 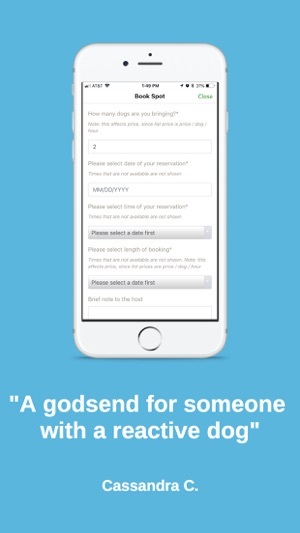 We have booked the same place several times and it was perfect. We have a yard, but not a 5 acre one so this is ideal! All the pros of a huge yard once in a while without the cons of upkeep. For those of us who don’t or can’t use off leash areas, this is a critical service. 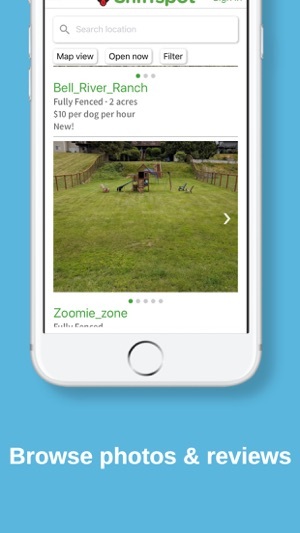 This is a nice app because it’s finally easy to find a place for my dog to play. I have a medium labradoodle with a ton of energy, and it’s been hard to find a place in the city where I can let him off leash. 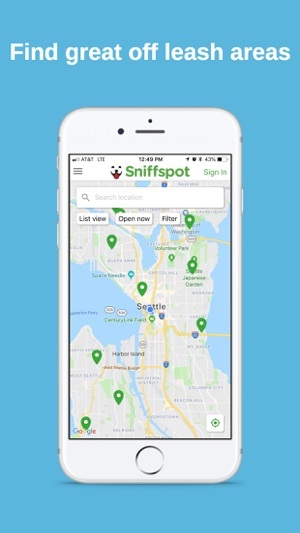 Sniffspot has an interactive map so I can see which spots are near my apartment and then book them. It’s pretty cheap, usually a couple bucks for an hour. It’s great for my dog to be able to get the exercise. 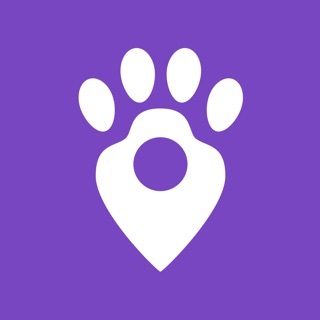 This is a great app for off leash dog time if you need private time or prefer to explore alone with your dog. They have a lot of spots for longer adventures, or small ones for a quick run around and some fetch. There are tree farms, ranches, rivers, backyards etc. lots to explore if you can’t or prefer not to go to a dog park.